Mail order seafood makes a great gift for the lobster lover in your life, and Woodman’s is here when you need a personalized present fast. A great last-minute gift, redeemable ONLINE ONLY, Woodman’s offers online lobster gift certificates. Our seafood is always shipped fresh to your recipient’s door (view shipping information for seafood online). 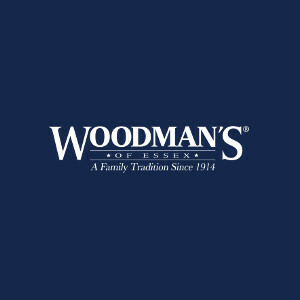 Select a gift certificate for our mail order Live Lobsters, Clambake Packages, or our Fried Clam Kit; or select a dollar amount so your friends can choose their own Woodman’s treat! We also offer bulk discounts on gift certificates, for corporate or group gift purchases. Please call us at (800) 649-1773 for corporate and group discount packages.